Discover an easier way of living at Enclave at Lake Ellenor. 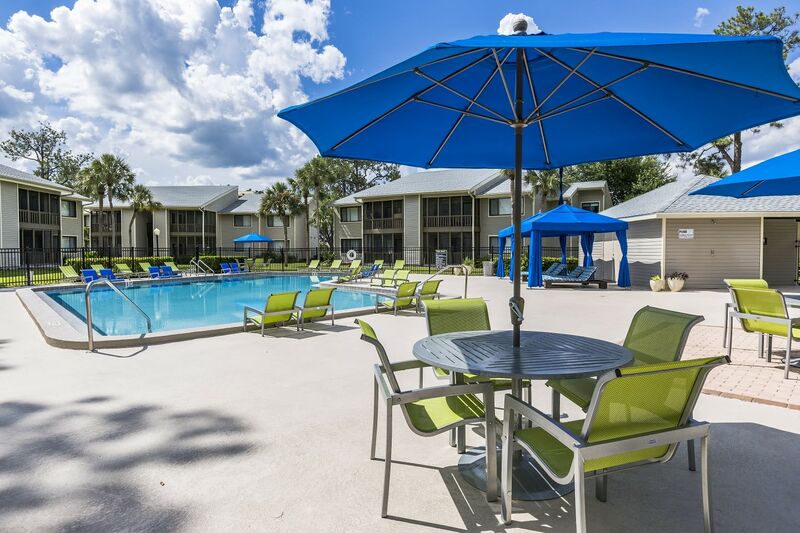 Our newly renovated, garden-style apartments in Orlando, FL, are here to welcome you home. 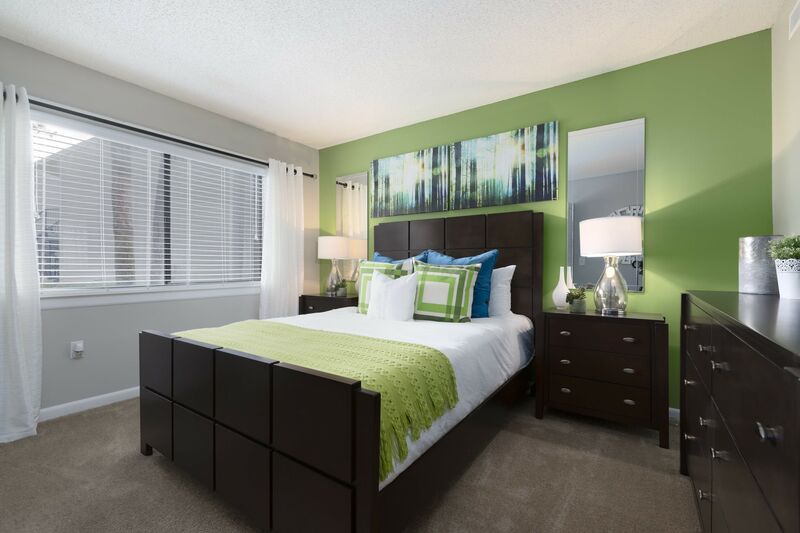 Choose from our studio, one-, two- and three-bedroom apartments with oversized master bedrooms, spacious closets, oversized screened lanais, expansive windows with two-inch faux wood blinds, and patio storage. Upgraded kitchens feature designer white cabinetry with brushed nickel pulls, newly refinished countertops, upgraded black appliances, and new faucets and lighting fixtures. 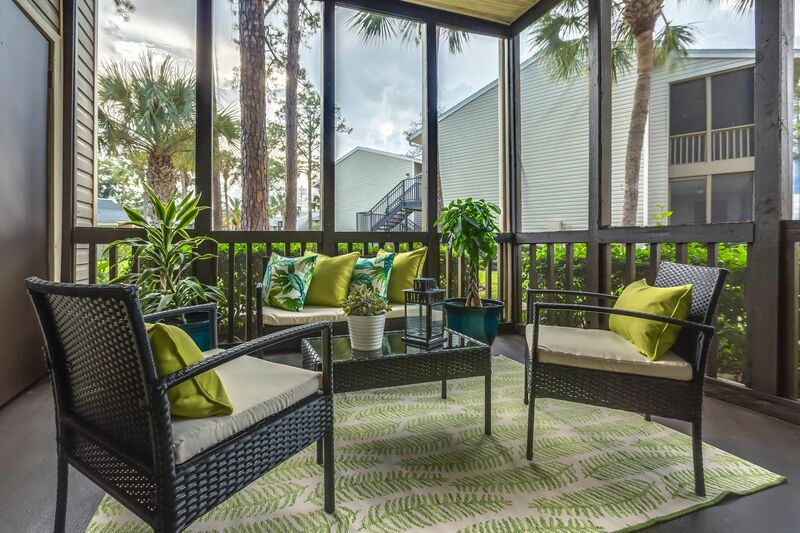 Select apartments feature wood-style plank flooring, ceramic tile flooring, 20-foot vaulted ceilings with skylights, full size washers and dryers and sunken living rooms. 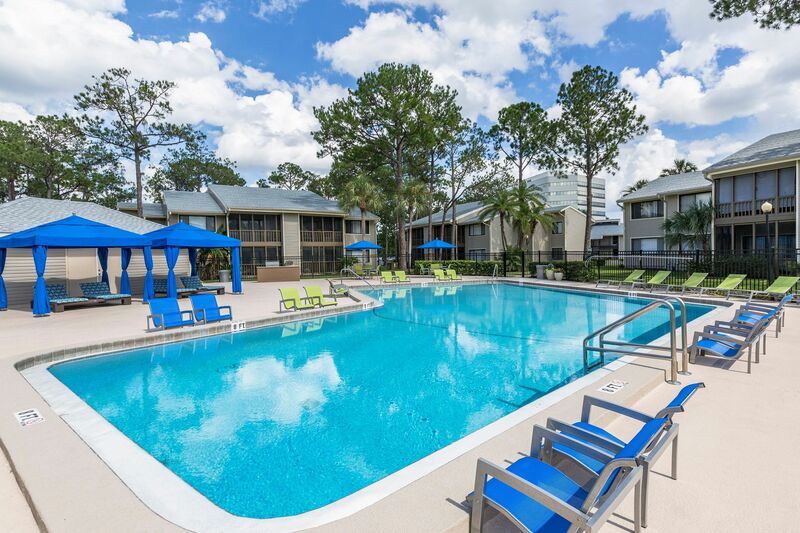 Our community offers residents endless amenities to enjoy the outdoors, such as two resort-style swimming pools with designer lounge furniture, a bark park, a summer kitchen with grilling stations, a playground and spacious grounds with sidewalks throughout. We also have a clubhouse with a 24-hour fitness center with a kids’ play room, business center and free WiFi to make your living experience the best that it can be. If you’ve ever wanted to live near Universal Orlando, now is your opportunity. 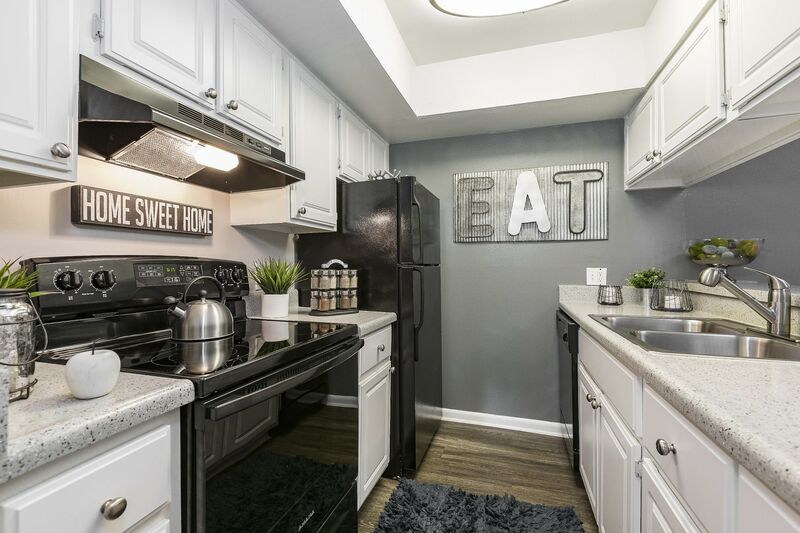 Enclave at Lake Ellenor is located in South Central Orlando, near a variety of shopping, dining, entertainment and nightlife, including Florida Mall, Universal City Walk and The Mall at Millenia. Conveniently located between the Florida Turnpike and I-4, our community makes it easy for you to get to work or play. Enjoy living near your favorite places! 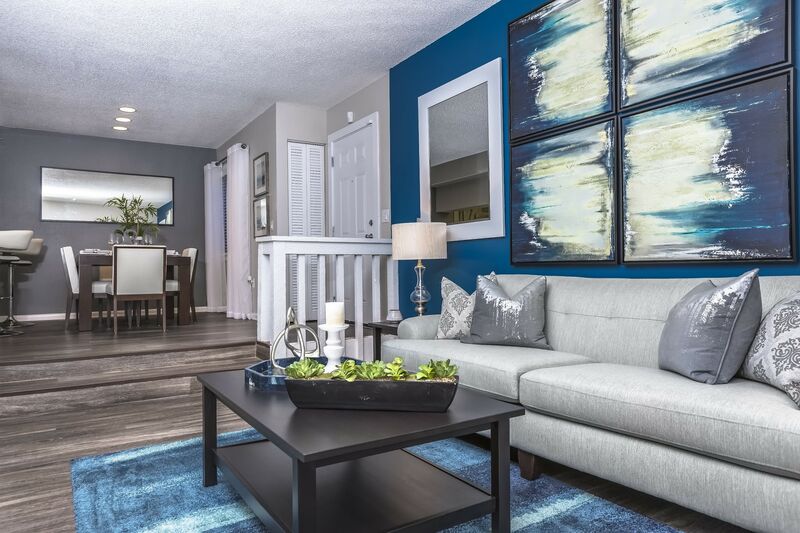 Want to know more about Enclave at Lake Ellenor? Contact us! We want to help you schedule a personalized tour.